These festive cookies can make a lovely present - as well as a teatime treat on Christmas Day. Have a go, you wont be disappointed and friends will appreciate a home-made gift this Christmas. In a large bowl, beat the butter, sugar and lemon rind together until pale and fluffy. Beat in the egg yolk and then sift in the flour and a pinch of salt. Preheat the oven to 190'C or Gas Mark 5. Lightly grease two baking trays. 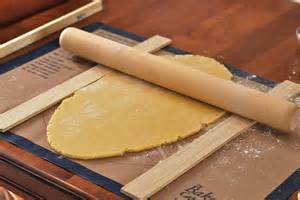 On a lightly floured surface, roll out the dough to 3 mm thickness. 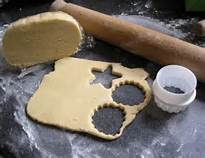 Using a 6 cm cutter, stamp out as many cookies as you can, with the cutter dipped in flour to prevent it from sticking to the dough. 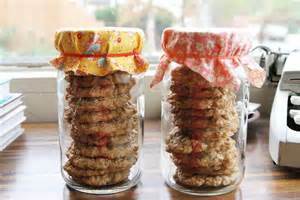 (You can use decorative shaped cutters too). 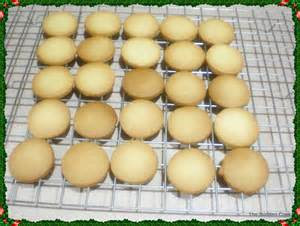 Transfer the cookies to the prepared baking trays. 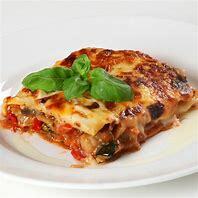 Bake for 10-12 minutes, or until they begin to colour around the edges. Cool slightly on the baking trays, then transfer to a wire rack.